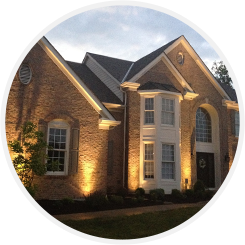 We pride ourselves by doing thing the correct way for our clients. 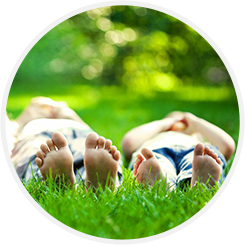 We welcome you to become part of our growing family! 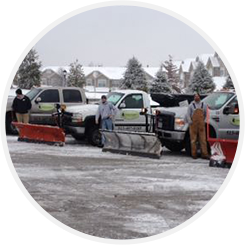 We serve customers within our service radius of Cincinnati, including Anderson Township, Pierce Township, Amelia, Batavia, Newtown, Eastgate, Mt. Washington and all surrounding communities. 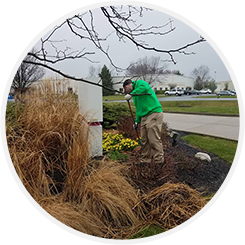 If you are in the market of first class landscaping service, contact us today – we are able to come out and give you a free estimate the same day, or the next in most cases. 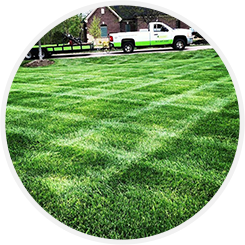 Don’t pay too much for lawn and landscape services! 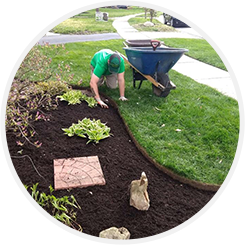 If you are ready to hire someone for landscaping, lawn care or any other service – try us – and you’ll know right away, you’ve chosen a great landscaping company! 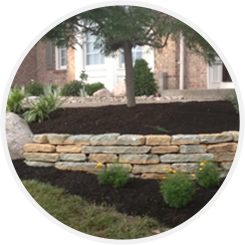 We welcome you to contact us anytime for a free, no-strings-attached estimate on any of your landscaping needs!